General Manager Katie Mackall said the board of Valhalla and Willy’s Permits, Inc., a nonprofit holding corporation that oversees Pub, informed the management team this morning that the student-run business would have to close for the remainder of the semester. At this point, Mackall said management is not at liberty to disclose the reason for the closure. Mackall said previously scheduled events and external sales can still take place; however, Pub cannot organize any new events or sales. 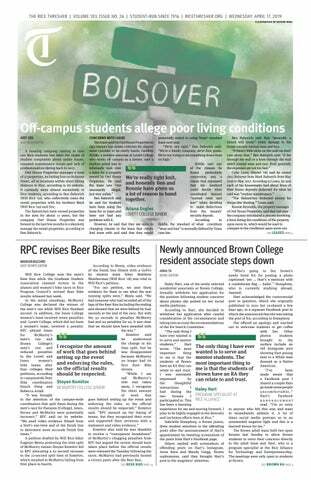 The V&W Board will meet Monday afternoon to discuss Pub’s status for the rest of the semester, according to B.J. Almond, Rice’s senior director of news and media relations . Article will be updated as the story develops.